Cabo is known around the world as a top fishing destination. The meeting of the waters of the Pacific Ocean and the Sea of Cortez creates a nutrient rich environment where sport fish thrive. Marlin, Sailfish, Tuna, Dorado (Mahi-Mahi) and Wahoo are the most commonly targeted species. Cabo boasts one of the largest sport fishing charter fleets in Mexico. Scuba diving is especially good in Cabo, you can watch the sand falls and a variety of marine life under the water. It is an amazing spectacle provided by nature. If you are looking for something more relaxed, perhaps you want to go to Lover's Beach, Playa Santa Maria, or Chileno beach. If you prefer, drive about 1 hour to visit the natural protected resource named Cabo Pulmo, where you can practice snorkeling in a quiet bay and enjoy the fantastic under-water world. Cabo is also a good surfing destination. Acapulquito Beach is close to San Jose and Cerrito's Beach, is near Todos Santos. Both pick up the southern swells. The beaches are accessible by way of the coastal road. Shipwrecks Beach is also a particularly favorite spot during the summer months. From December to March, a must see are whales, they come to Cabo during this period of time, and many boats can take you out to sea to watch them. In early February, they are particularly abundant. Turtle Release is a wildlife conservation program in which you can adopt a baby turtle and help release it into the ocean.You will not only help in the preservation of the species, but you will also learn about the turtles and their habitat. Watch as the turtles start the new life in the ocean after being liberated from their nests, and take pride in the fact that you helped them do it. 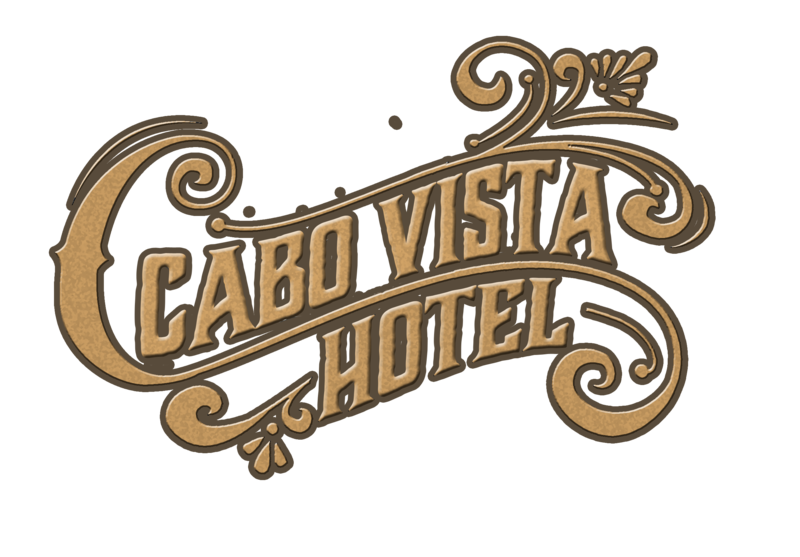 Los Cabos nightlife has to offer a lot of places, rock, latin music, hip hop music, electronic music, pop, reggae, to hear, to dance and have a great time. And other places to enjoy a drink like Saloon, Hard Bar, Jungle, Happy Ending, Coach, Cabo Blue, Tanga Tanga, Rock Stone, Abolengo. And for the lovers of salsa and merengue Arre Mango.